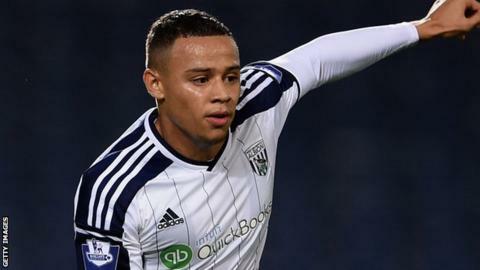 Cambridge United have signed West Brom defender Wes Atkinson and Crystal Palace winger Sullay Kaikai on youth loans until 3 January. Kaikai, 19, scored in his only Palace appearance to date, a 3-2 League Cup loss to Newcastle in September. Atkinson, 20, who plays at right-back, signed his first professional contract with Albion in May this year. "I struggled to sleep last night, I was both excited and nervous thinking about what it is to come," said Atkinson. "My main aim is to help Cambridge, play well for them and show the fans what I can do."